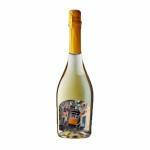 If you want to buy Nuviana Blanco 2016, at Uvinum you will find the best prices for VT Valle De Cinca white wine. It is not possible to buy Nuviana Blanco 2016 right now. Notify me when I can buy Nuviana Blanco 2016. 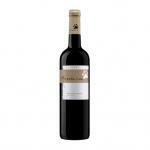 Give us your email and we will notify you when you can buy Nuviana Blanco 2016 online. 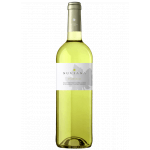 Nuviana elaborates this Nuviana Blanco 2016 , a white wine from the region of VT Valle De Cinca with a blend based on chardonnay of 2016 and comes with an alcohol content of 13%. The Nuviana Blanco 2016 is the ideal white to combine with chicken risotto and seafood. At Uvinum, this white wine scores an average rate of 4,3 of 5 points. 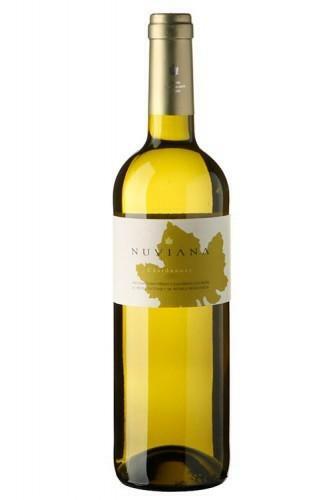 Nuviana Blanco 2016 is a white wine from the Land of the Cinca Valley. The Bodega Nuviana uses modern techniques of vineyard management with drip irrigation and treatments that respect the environment. 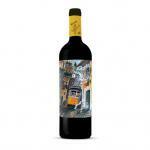 This Spanish wine stands out for its delightful freshness, remarkable fruity character and great aromatic intensity. Nuviana Blanco 2016 is the ideal wine to accompany with grilled fish, seafood rice or fish. - View: lemon yellow, greenish reflection. 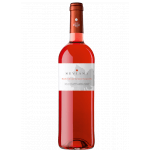 - Nose: Fleshy notes of peach and passion fruit. 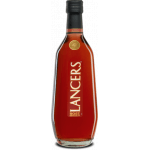 - Mouth: a very balanced and nice entrance, exotic fruit notes, a remarkable persistence on the palate, intense and fine aftertaste. PREPARATION: progressive harvest as the grape bunches became fully ripe. They were lightly pressed in pneumatic presses. The musts were clarified to preserve all their primary fruity aromas. The fermentation took place at 17-18ºC. Finally, the wines were kept in stainless steel tanks until bottling. PAIRING: Warm salads, stuffed pasta, fish stews, seafood, white meat, paella, spicy foods, vegetarian dishes. 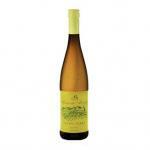 Nuviana is Cinca Valley wine made exclusively from chardonnay. 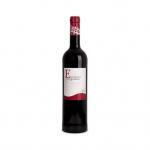 It is a fresh and light wine that meets consumer requirements in the range of wines daily. 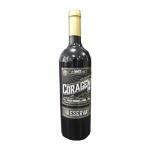 A budget priced wine but it is one I like, that's more important than the price to me . Chardonnay grape is my favorite find it very light, fruity, very good balance very pleasant surprise.